Jon Hamm’s ‘Mad Men’ days are behind him but there’s something fishy about his upcoming guest role as ‘Don Grouper’ in ‘SpongeBob SquarePants’. Jon Hamm is set to guest star in Nickelodeon’s Spongebob Squarepants. The 44-year-old actor, who is best known for portraying Don Draper in AMC’s Mad Men, will appear in one episode on the next series of the animated show as Don Grouper. 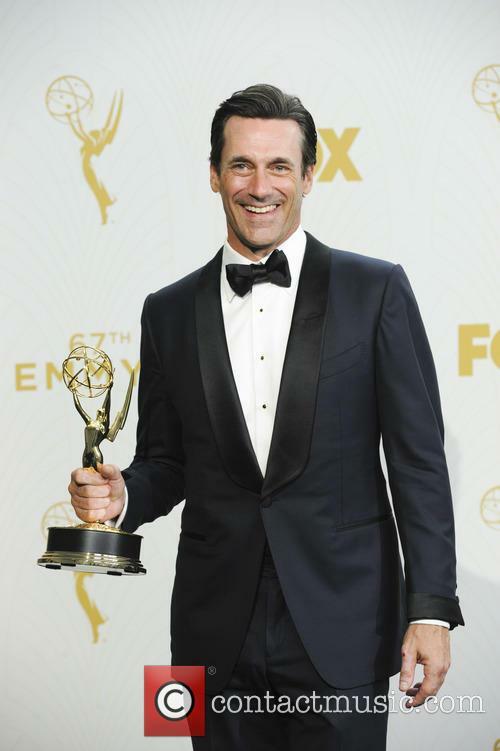 Jon Hamm at the 67th Emmy Awards in Los Angeles, September 2015. Read More: Minions Offers Freedom To Jon Hamm And Allison Janney. Jon Hamm and Jennifer Westfeldt announced their separation in a joint statement on Monday (7th September). Jon Hamm and Jennifer Westfeldt have announced their separation. Hamm and Westfeldt, who have been together for more than 18 years, confirmed their split in a joint statement to a U.S. media outlet on Monday (7th September). 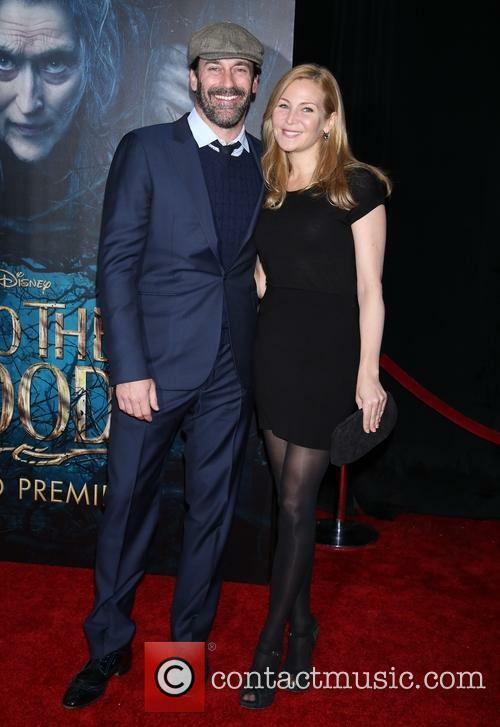 Jon Hamm and Jennifer Westfeldt at the New York premiere of Into the Woods in New York, December 2014. Read More: Jon Hamm On What Happened to Don Draper. 'Mad Men' star Jon Hamm arrives at the New York studios for 'The Late Show With David Letterman' alongside his partner, 'Kissing Jessica Stein' actress Jennifer Westfeldt. As they smile at photographers before entering the building, Snoop Lion can be seen jogging over to hastily get into an awaiting car. Jason and Julie are single thirty-something Manhattanites. 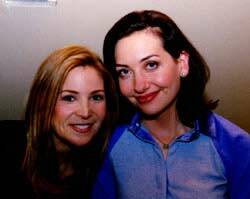 They've been best friends since college but aren't remotely attracted to each other. Let us ponder for a moment why a film starring two incredibly hot female leads, plus Tori Spelling and cult fave Fred Willard, never made it to theaters and instead comes to us on DVD. - The title. How to Lose Your Lover, retitled (barely) from the original 50 Ways to Leave Your Lover, is far too reminiscent of 10 Thngs I Hate About You and the appallingly bad How to Lose a Guy in 10 Days. This film doesn't actually resemble either of those movies, but its too familiar a title to make people run to the cineplex.